Are you thinking of buying a house? Maybe you’re tired of your landlord raising the rent on you. Maybe you want to paint every room in your home a different color of the rainbow. Or maybe you’re simply ready to settle down and start a family. Whatever your reason, buying a house can be a smart and rewarding decision—but you need to go into it with your eyes wide open. Homeownership is a serious financial commitment, and it’s important you understand just what you’re getting into. Unlike renting, owning a home comes with a variety of regular costs you may not have anticipated. Your mortgage. Your monthly payment involves more than the principal and interest of your loan. It also includes homeowner’s insurance and property taxes, which can add a significant amount to your payment each month. If you can’t put down 20 percent and have to pay private mortgage insurance, be sure to include that in your calculations. Utilities. You probably already pay for some of your utilities as a renter, but as a homeowner, you’re responsible for them all. This includes electricity, water, wastewater, natural gas, garbage collection and recycling. You also will pay for your own internet and cable service. HOA dues. If your new home is part of a neighborhood or complex with a homeowners association, you’ll be required to pay regular dues. These can range from just a few dollars a month to several hundred, so make sure you know what the dues are before you commit to buying a property. Landscaping. Someone has to mow that huge backyard. Even if you decide to take care of it yourself, you’ll have to purchase a lawnmower and other equipment. Don’t forget to consider that time is money; the time you spend mowing and raking could be better spent doing other activities. Maintenance and repairs. Things can—and will—break. You need to have money set aside for emergencies such as a plumbing leak or broken appliance. In addition, you should plan on spending 1–2% of your home’s value each year on general maintenance to ensure your home remains in good shape. Once you know have a good idea of how much it will cost you each month to own a home, take a look at your other monthly expenses, such as groceries, gas, entertainment, and debt payments, as well as your total monthly income. 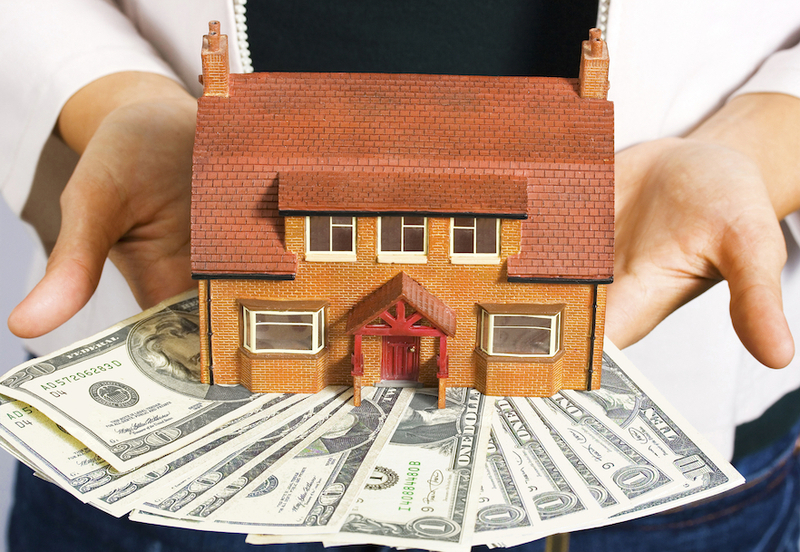 Most experts recommend you spend 28% or less of your monthly income on housing. If homeownership still makes sense after you run the numbers, congratulations! You’re in for a fun ride. After you’re done signing the reams of paperwork involved and close on your new home, don’t forget to upload all the documents onto InsureYouKnow.org. It’s a safe place to store all the information on one of the most important transactions you’ll ever make. For most people, buying a house will be the biggest purchase they’ll ever make. It also will be their most important. They will spend most of their non-working hours in their home. They will raise their family there. And they may tie up a significant portion of their net worth there. In other words, it’s not a purchase to be taken lightly. Luckily, real estate agents are available to walk you through the homebuying process. From showing you potential properties through signing the closing documents, your agent will help you navigate the often unpredictable real estate market. But as the real estate industry continues to grow and more and more agents enter the field, how do you select the right one for your home purchase? Ask your friends and family for recommendations. For many agents, referrals are their bread and butter. They go out of their way to provide outstanding service not only because they want to please their current clients, but also because they know it might lead to future clients. Ask your friends and family members who represented them when they bought their house and how they felt about the experience. Be sure to ask them to share both the positives and the negatives. Research agents online. While about 33 percent of homebuyers find their agent through a personal referral, another 26 percent find theirs online. You might want to start with online reviews on Zillow or Redfin. If you find a negative review, don’t write the agent off immediately; instead, look to see how the agent responded. Don’t forget to look at the agent’s website, where you can find a short bio or other valuable information. Check out credentials and certifications. Just like doctors, real estate agents often have specialties. If you want someone who specializes in the buyer’s side of a real estate transaction, you may want to limit your search to agents who have earned the Accredited Buyer’s Representative designation from the National Association of Realtors. These agents have met specific educational and work experience requirements and have proven experience representing homebuyers. Look at agents who know the area. If you’re targeting a specific neighborhood, you may want to find an agent who has extensive experience with properties there. He or she will know about local schools, commute times, recent sale prices, and quirks that may be common with houses in that area, like older plumbing or foundation issues. Interview your potential agents. After you’ve narrowed down your list of potential agents, set up interviews with each of them. You’re going to be spending a lot of time with your agent in the next few months, so you want to make sure you choose someone you’re comfortable working with. Ask them about their experience and specialties. Be sure to find out how many current clients they have so you can make sure they won’t be too busy to give you the attention you’ll need throughout the homebuying process. 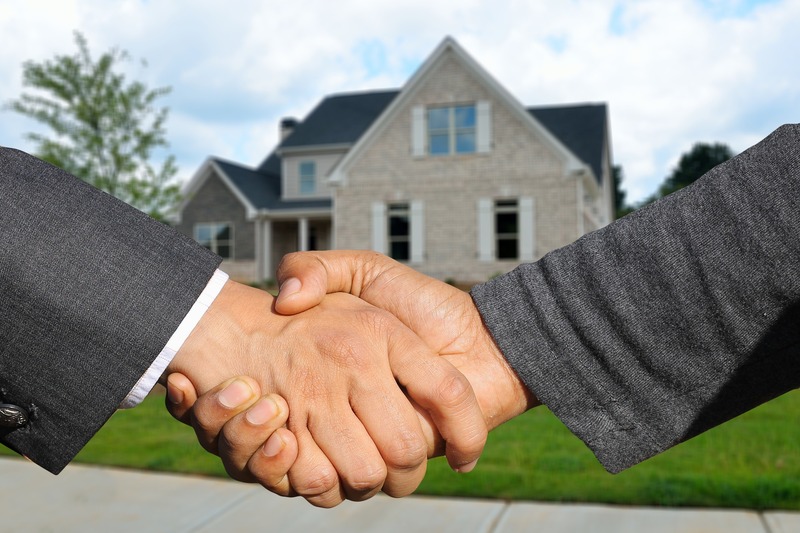 Once you have found the right agent, the homebuying process should go smoothly. After you’ve closed on your dream home, be sure to store your mortgage documents on InsureYouKnow.org. Don’t forget to include other important paperwork like home warranties or pest inspection certificates. If any issues arise with your new home, you want to be able to access those documents and resolve them quickly.